Good. 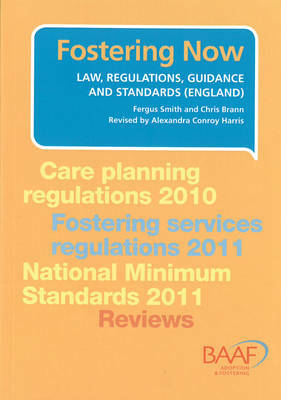 Fostering Now: Law, Regulations, Guidance and Standards (England) by Harris, Alexandra Conroy, 2011-07-02. 146 p. Intended for professional and scholarly audience.